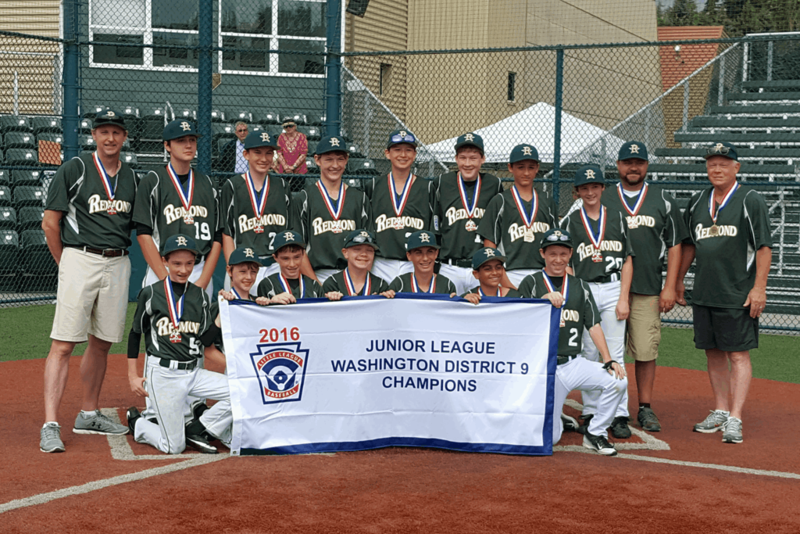 Redmond West Little League in Redmond, Washington provides baseball and softball for children 5-16 years old. 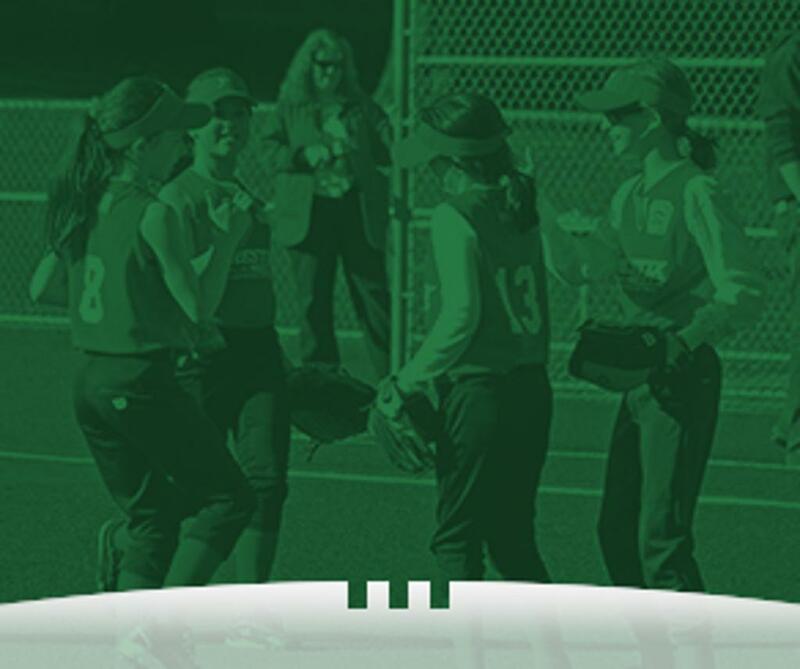 From learning to throw and catch to playing on a full-size diamond, Redmond West wants your child to have the best baseball/softball experience possible. 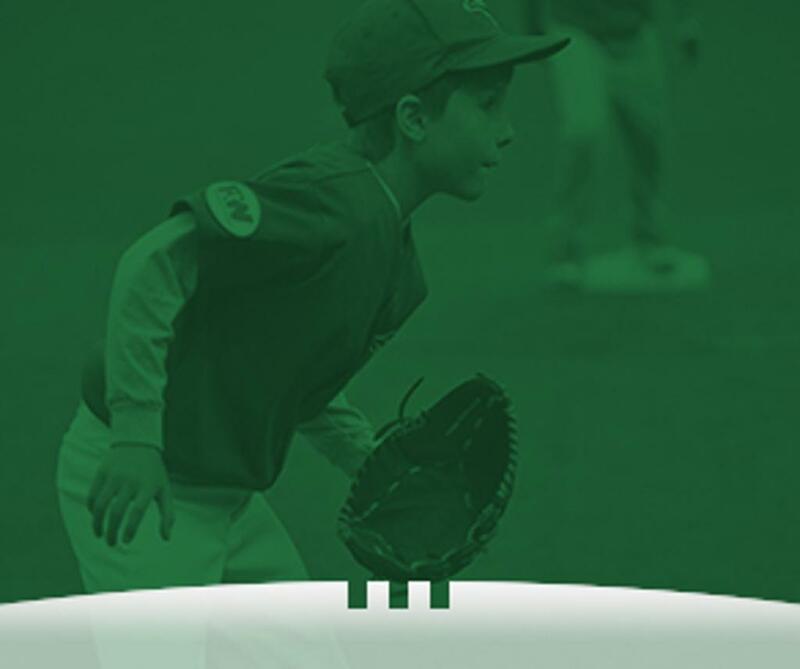 Our objective is to implant firmly in the children of the community the ideals of good sportsmanship, honesty, loyalty, courage and respect for authority, so that they may be well adjusted, stronger and happier children and will grow to be good, decent, healthy and trustworthy citizens. We practice and play in the rain, but sometimes it's too wet. 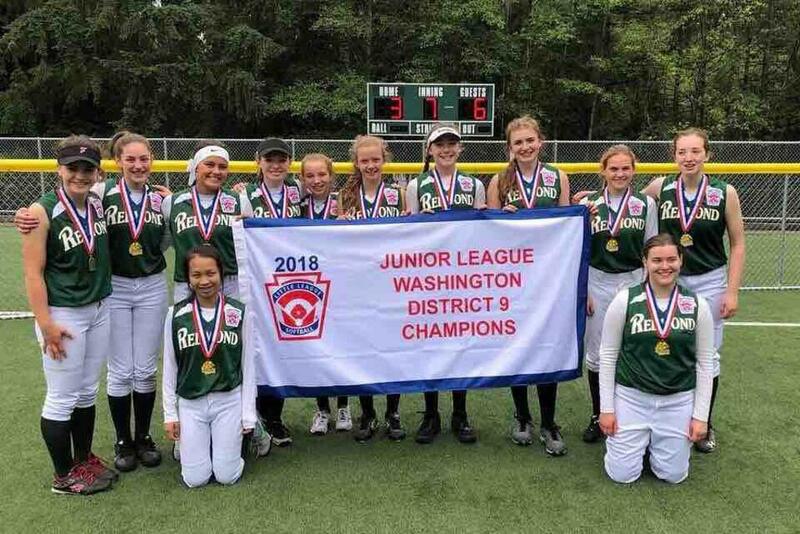 Love playing baseball and softball with Redmond West? 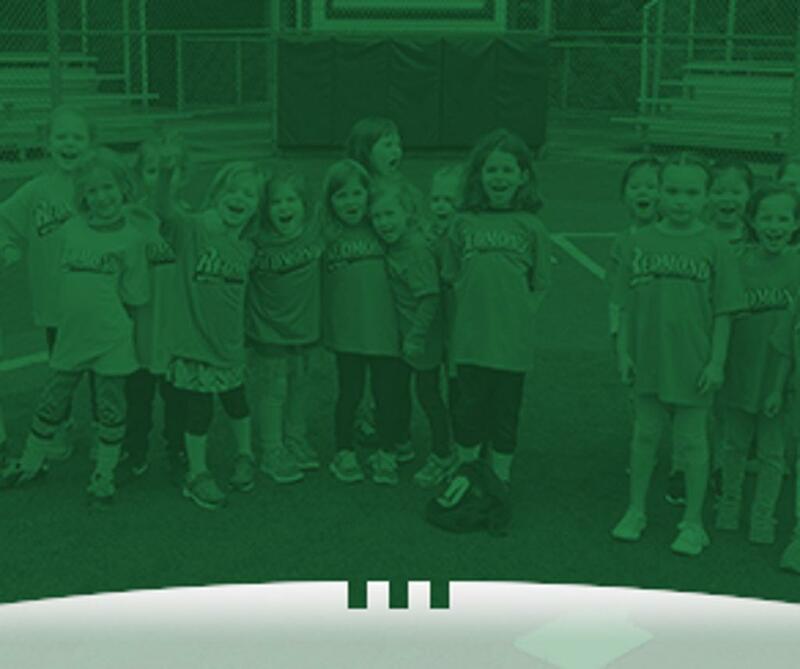 Please help us reach out to our community by letting your classmates, friends and neighbors know about our fabulous league! Like us on Facebook … and add a review. Follow us and spread the news about upcoming events. Tweet about registering. Share a link to the Website. Help us make sure the members of our community know about us. Thank you! 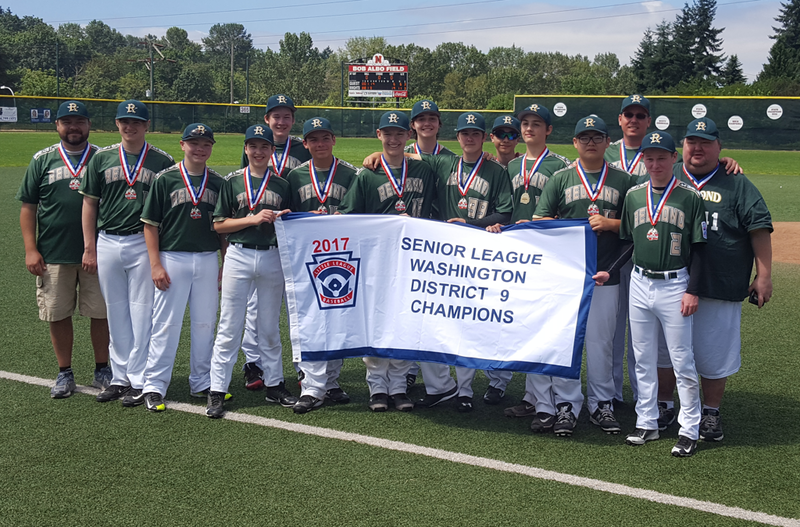 Below are some links to help you get started with your new account with Redmond West powered by Sports Engine. Interested in becoming a sponsor? 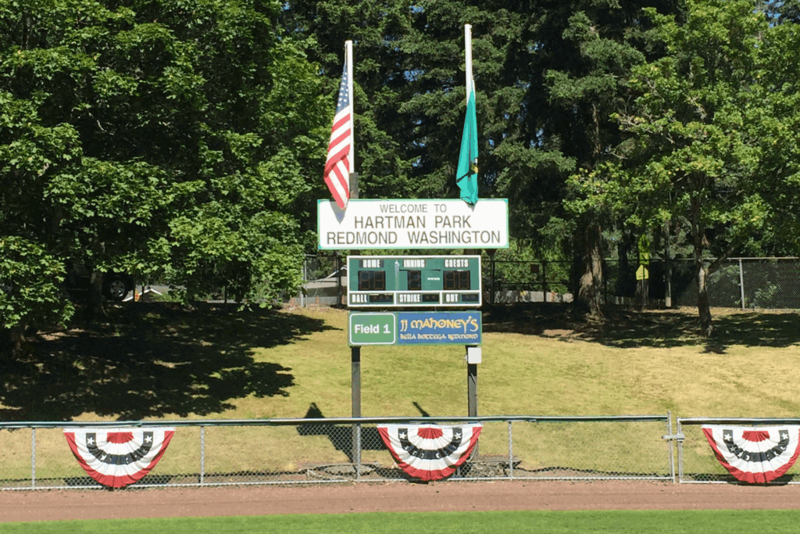 Put your local business in front of Redmond residents each year by purchasing a 3'x7' banner sponsorship at Hartman Park. Rates are reasonable and include your logo here on the website. Contact our marketing volunteer below for more information.